Has HALF of February gotten over already? THAT WENT FAST. I'm stuck under a MOUNTAIN of coursework that I'm barely surviving through with super early mornings and barely any free time in my seven hours of daily classes. 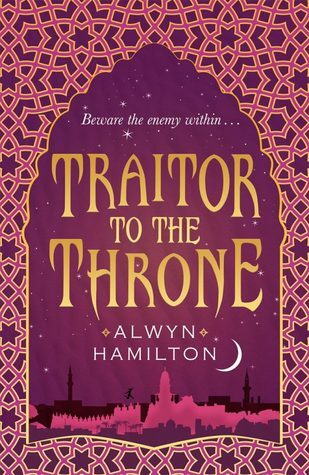 The second book in the Rebel of the Sands trilogy that is due to release in America SO SOON (but my UK Paperback is already on the way) and I AM SO EXCITED FOR IT. I fell in love with Amani, Jin and the rest of their world and now I'm SUPER excited for all that will go on in the capital, in the palace. 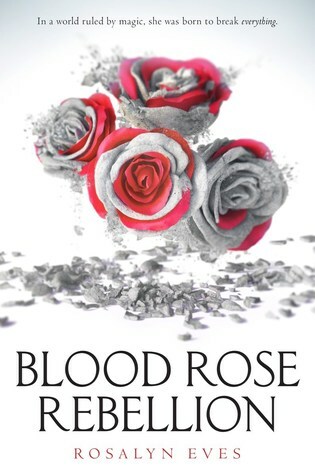 Blurb Description: This is not about blood or love. This is about treason. 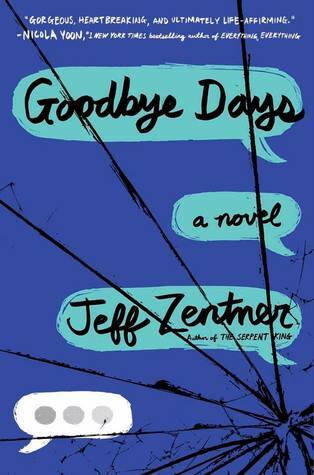 I didn't think too much of Jeff's debut novel when I initially read the synopsis, but I bought into the hype and bought myself a Kindle version of the book. This ended in me curled up in my comforter, BAWLING MY EYES OUT, heart utterly broken and now I AM SO FREAKING EXCITED for his second book. If you haven't read these, you should. Blurb Description: Can a text message destroy your life? Described as a book PERFECT for fans of Red Queen, THIS BOOK HAS ME SO EXCITED. I already have an eARC AND pre-ordered a copy because well, I NEED it. Rosalyn is such an awesome person, and I hope you had the chance to read her interview on the blog! A total hype add, because I honestly HAVEN'T EVEN READ Laini's first trilogy, Daughter of Smoke and Bone. I've heard NOTHING but rave reviews about this book and I'm SO EXCITED to dive into this world. 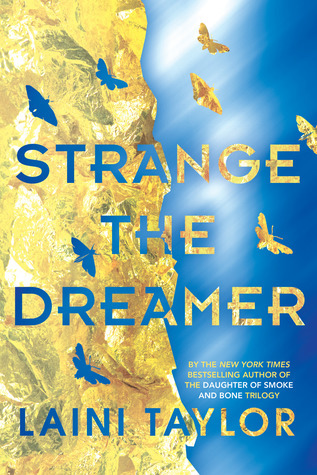 Blurb Description: A new epic fantasy by National Book Award finalist and New York Times bestselling author Laini Taylor of the Daughter of Smoke & Bone trilogy. 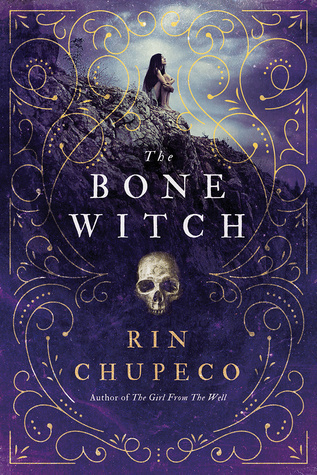 I've ALREADY read this book and it WAS BEAUTIFUL and I CANNOT STOP THINKING ABOUT IT but since it releases this month, I just NEEDED to talk about it. GO. PRE-ORDER YOUR COPY. ASAP. Blurb Description: When Tea accidentally resurrects her brother from the dead, she learns she is different from the other witches in her family. Her gift for necromancy means that she’s a bone witch, a title that makes her feared and ostracized by her community. But Tea finds solace and guidance with an older, wiser bone witch, who takes Tea and her brother to another land for training. 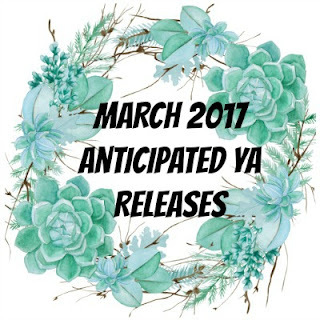 What books are you SUPER EXCITED for this March? Have you *gasp* already read some of them?